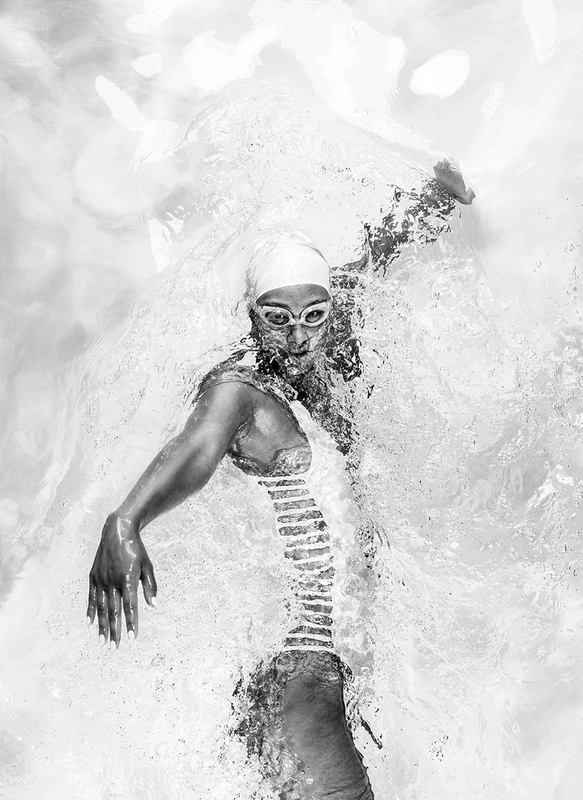 To mark the sixth New World Harbour Race, HKASA, New World Group and local creative agency AllRightsReserved, have tapped six Hong Kong swimming team members, who competed in the Rio 2016 Games, to a creative photo series full of artistic style and power. The campaign engages swimming team members Stephanie Au (歐鎧淳), Yvette Kong (江忞懿), Camille Cheng (鄭莉梅), Sze Hang Yu (施幸余), Claudia Lau (劉彥恩) and Geoffrey Cheah (謝旻樹), all of whom represented Hong Kong at the Rio Olympics, to capture their persistence and determination during training, as well as the breakthroughs they have made and the fearless belief they have nurtured. The series of photos have been published on New World Harbour Race’s Facebook page. SK Lam, creative director at AllRightsReserved, said the images were to pay tribute to all Hong Kong Olympic team members. He said the local athletes can also highlight the persistence spirit among the people of the city, and encourage participants to enjoy the annual harbour swimming event even more. 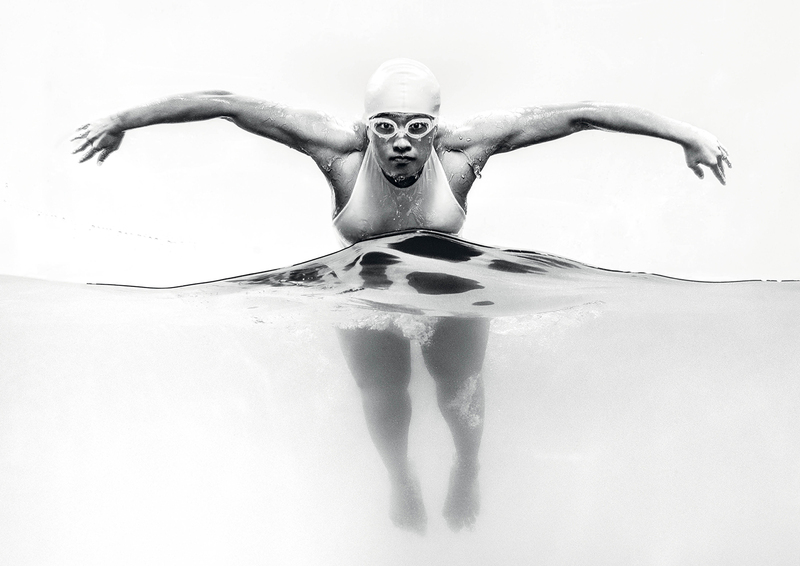 Responses have been positive with people still following the local athletes’ Facebook pages since the Rio Olympics, and have enjoyed the dynamic mood of the photo series. On the other hand, some have said the series looks similar to another artwork, The Opaque, by Carlos Serrao. “The two photo series have completely different creative motives, for example, in terms of shooting angles and water transparency. Not all black and white photos are the same,” Lam said. Organised by the Hong Kong Amateur Swimming Association and title-sponsored by New World Development Company Limited, the New World Harbour Race will take place on 16 October. Jay Lu was appointed managing director of Southco Asia Pacific, leading the entire Asia Pacific team to drive regional business to..
Carat has extended its Australian presence with its recent launch into the Queensland market. ..